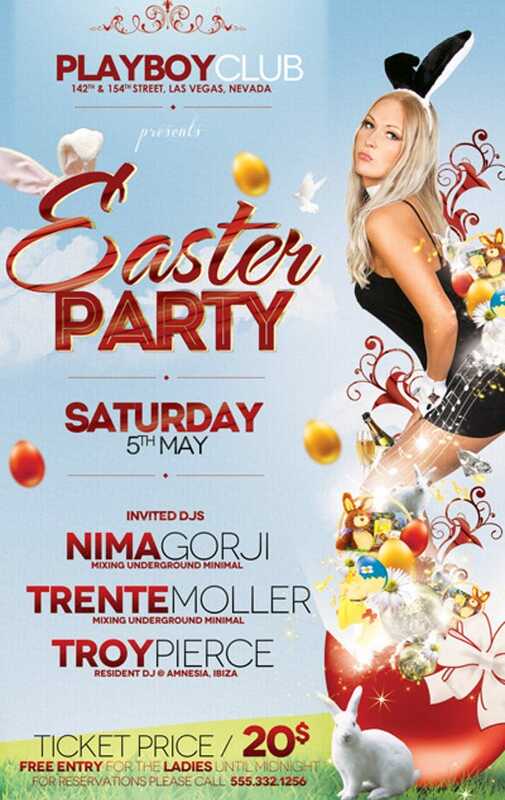 Nothing flies better than Easter flyers. 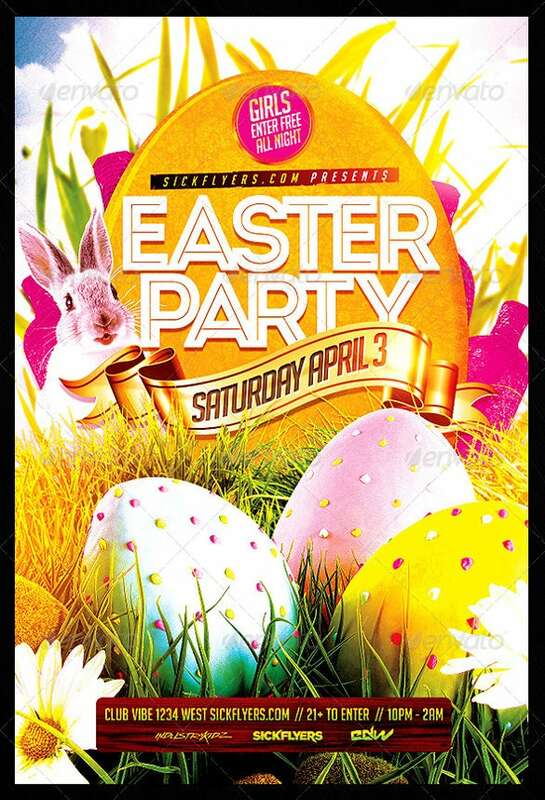 Easter flyers are awesome. 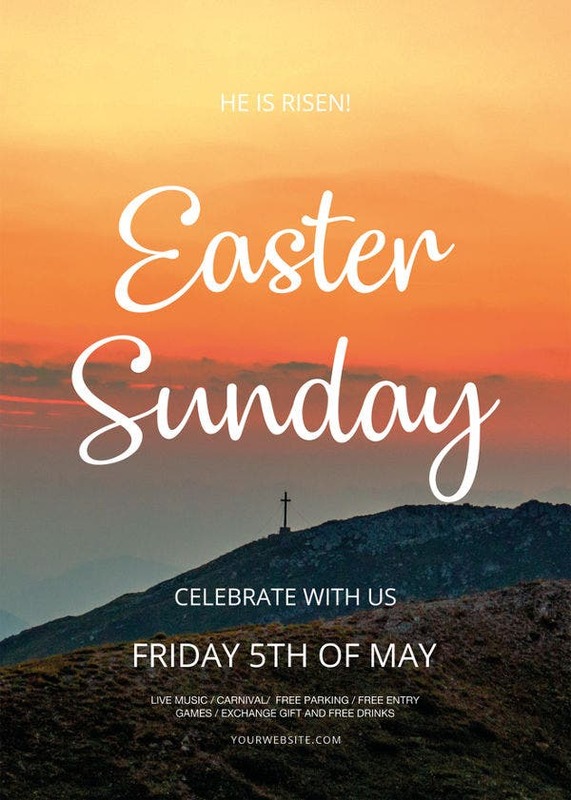 Now a part of tradition, people give out Easter flyers to people in the neighborhood, locality or even the city so that they can promote the Easter events happening. It’s a great marketing gimmick basically. 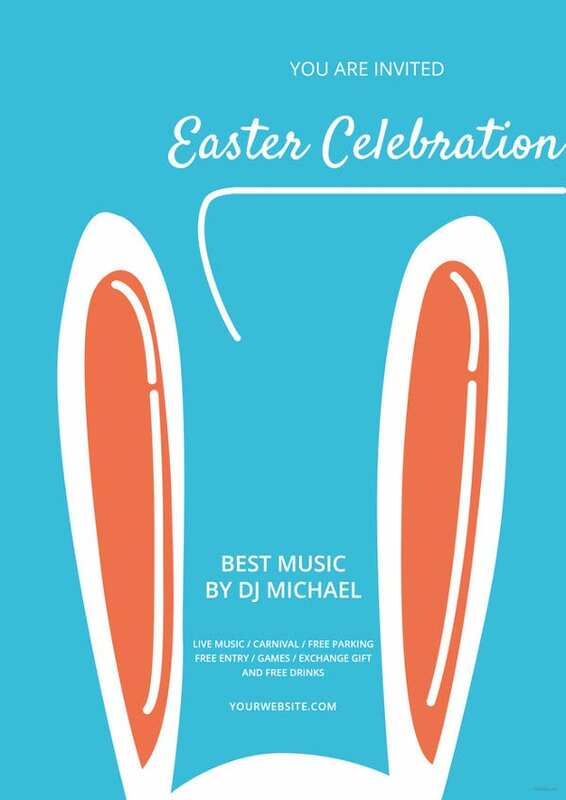 If there’s something of that kind in the works for you, it would ideal for you to use readymade Easter flyer designs. We have examples of flyers ready to impress you! 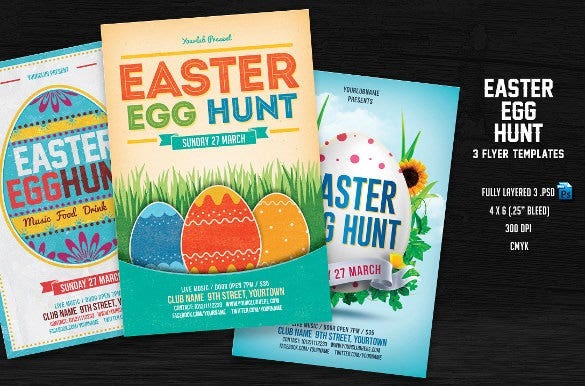 Decorated with stylish Easter patterns, imagery and design, the flyers are amazing! 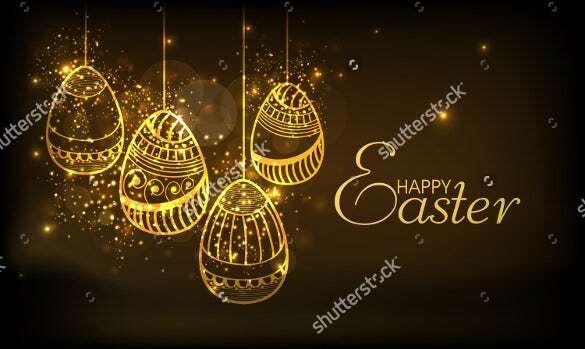 You can also visit Easter Card Template. To use, you need to download them for free in PSD, PDF, and Word formats (it’s free!) You may also see Free PSD Flyer Templates. 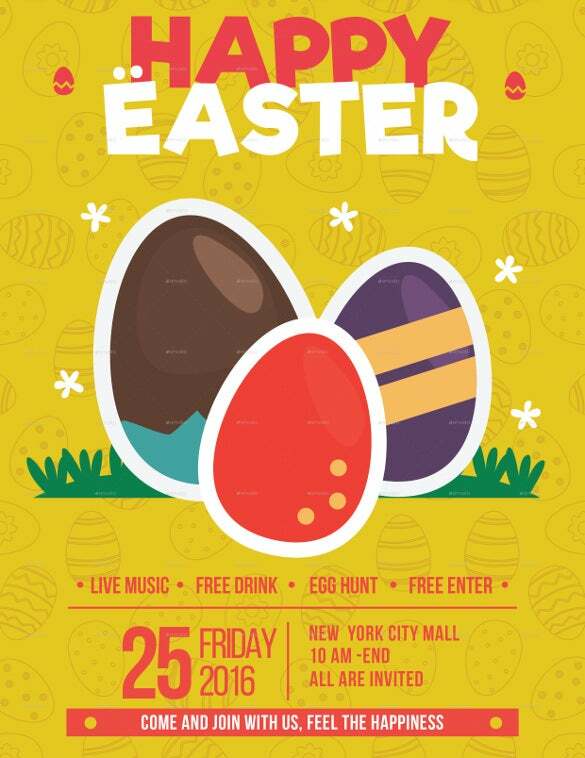 The Egg Hunt Easter Flyer is well suited for restaurants, music stores and other such outlets to announce special offers during Easter. 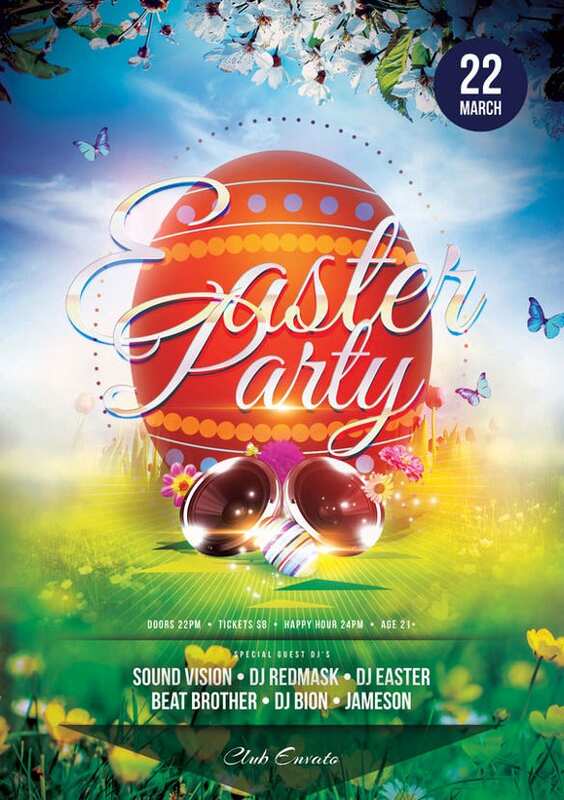 Easter flyer for sale are fully layered and has 300 dpi resolution with CMYK colour codes. 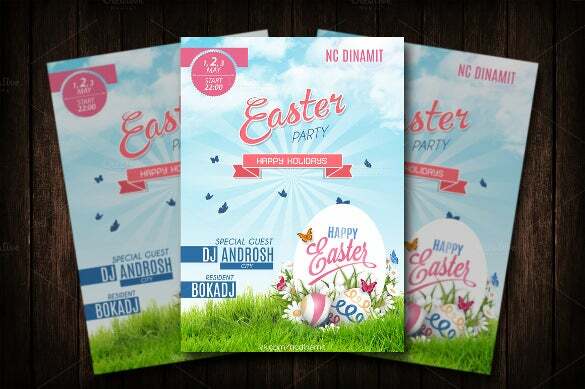 Easter Flyer PSD Template are well designed for several factory outlets and commercial enterprises. 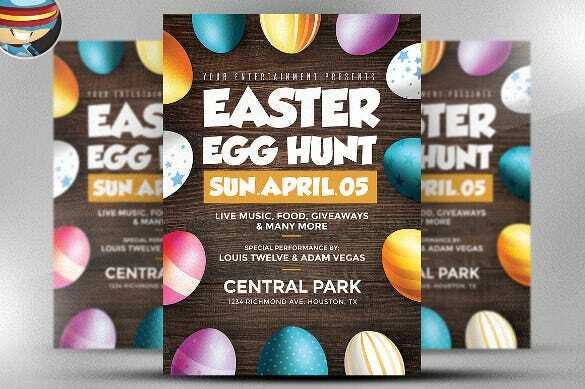 Easter flyer PSD free comes with 300 dpi high resolution, editable PSDs, Google Web Fonts and a well documented file. 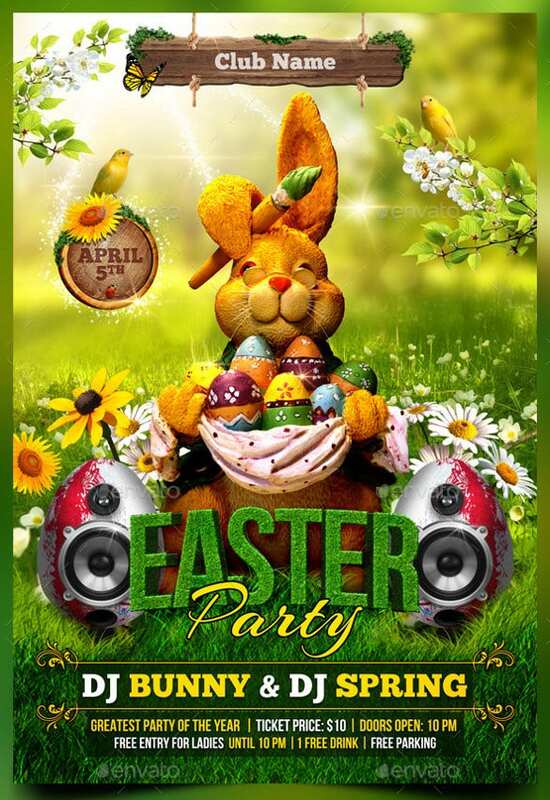 The Invitation of Easter Party Flyer Template is an easy to download template with editable PSD layers for party and theme organisers. This template is easy to re-design and edit using Adobe Photoshop CS+ software. 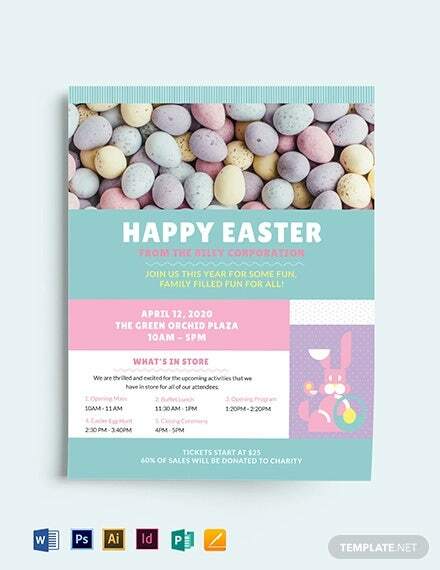 The Decorated Easter Flyer Template is a well enhanced theme for event organisers as well as shop owners. It comes with high resolution vector PSD file. The template is available in several sizes and colour schemes to suit various needs. 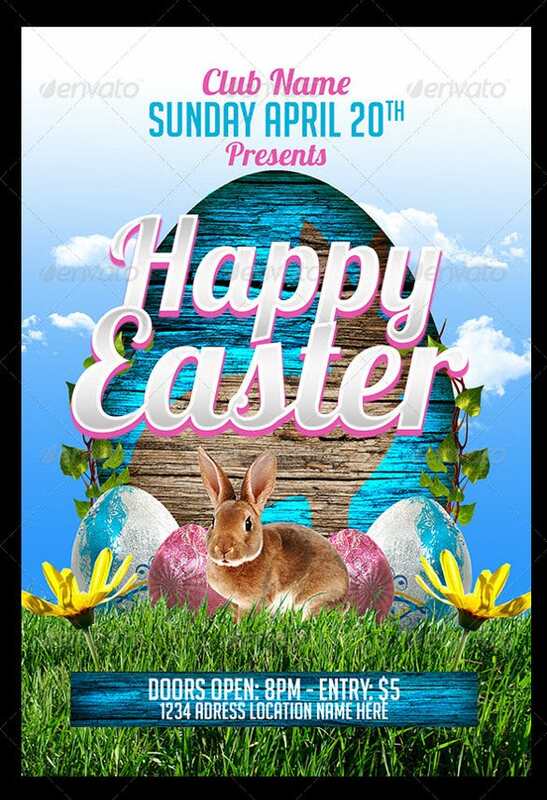 26March Easter Flyer Template is a clean and semantic coded theme which is ideally designed for bars, restaurants, business institutions and other agencies. This flyer has very high quality images and is accompanied by a help document. 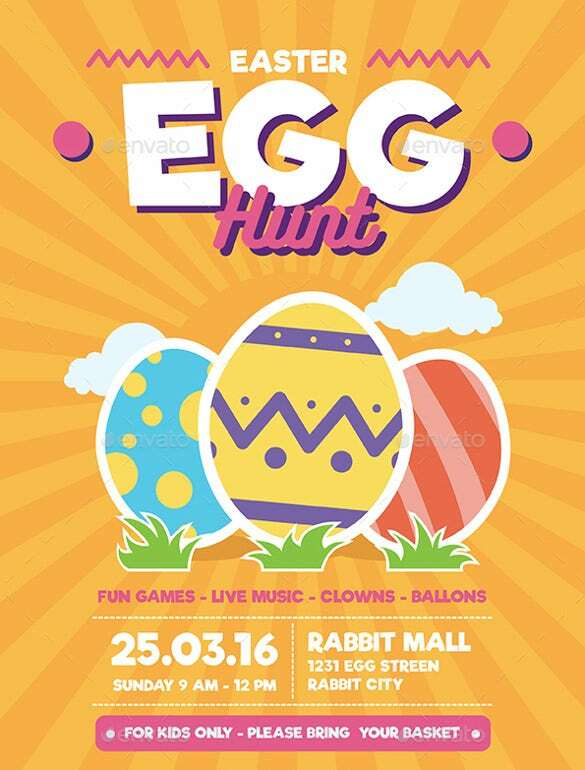 The 2016 Easter Egg Hunt Flyer Template is eligible for any kind of even associated with this festive occasion. The theme is included with 100% vector PSD files with bleed and customisable texts, colours, layouts etc. 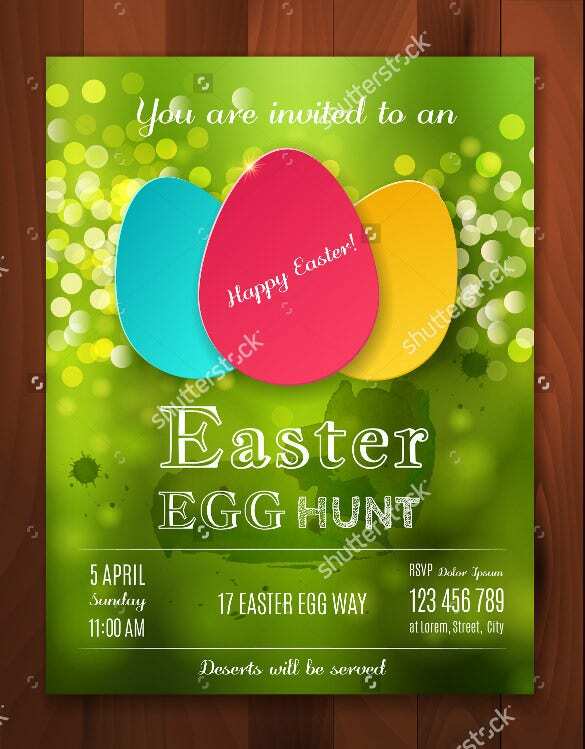 The Easter Party Invitation Flyer Template Download is well suited for parties, for making invitation cards and also for business entities. This theme can be edited using Adobe Photoshop and downloaded easily. 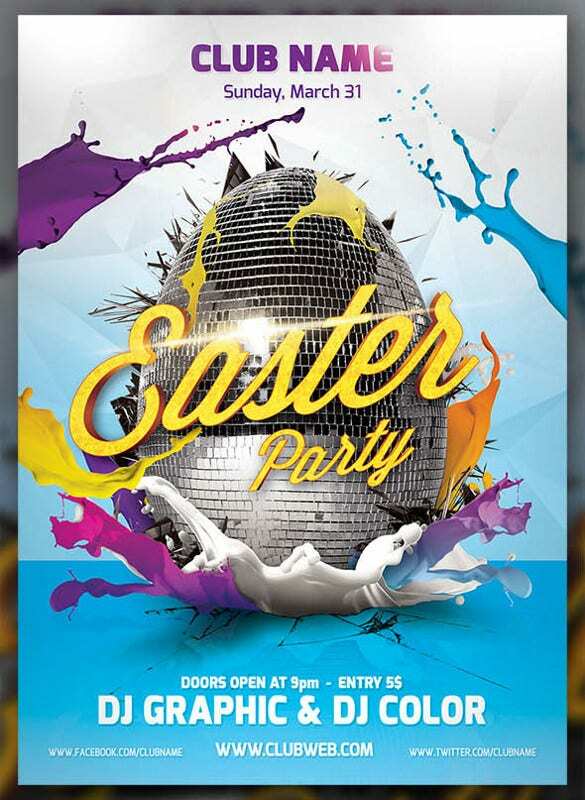 The Perfect Easter Flyer Template is stylish and professional enough to suit all kinds of professional advertisements. The size of this flyer is 8.5’’*11’’ and has very high resolution images included within this file. 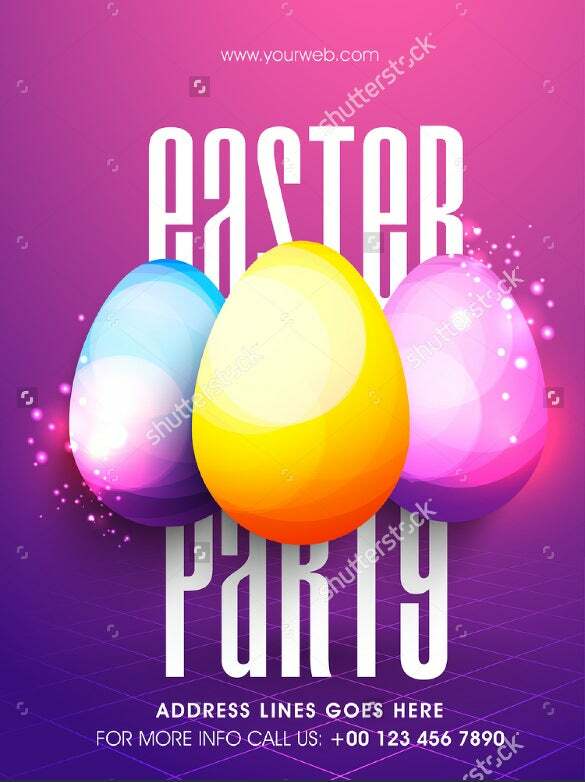 The Easter Party Invitation Flyer is a template well designed to create invitation cards for parties, advertise sales and offers etc. It comes with eight layered PSD file and in two pages with free fonts. 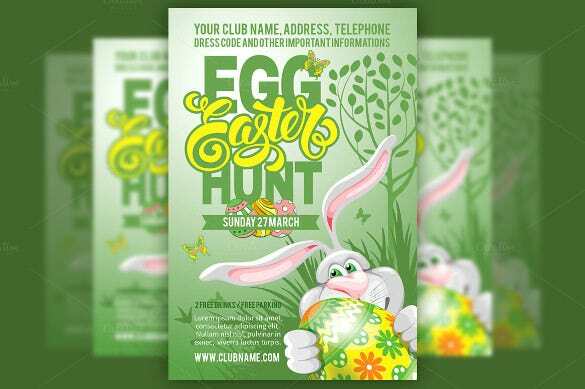 The Easter Egg Hunt Flyer/poster Template is best designed for advertising promos and sales offer of different companies. It has CMYK and 300 dpi high resolution making the flyer look attractive, fetching more customers. 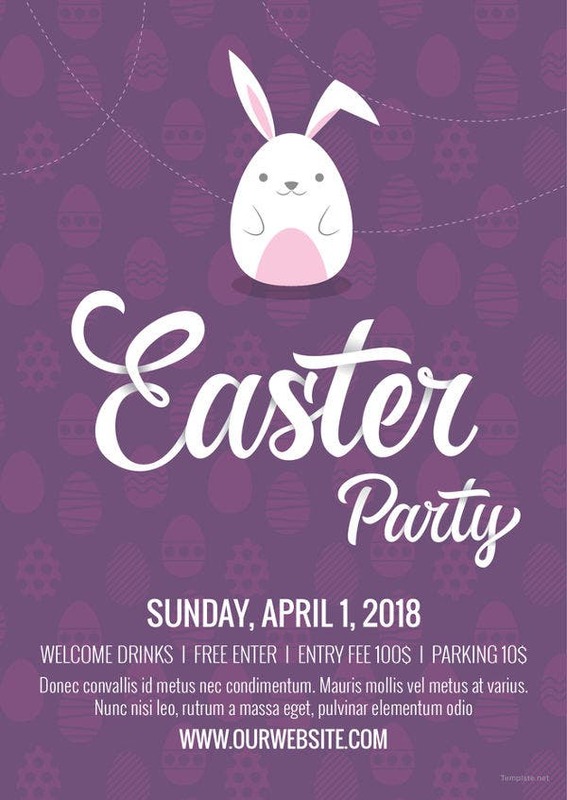 The DJ Coloured Easter Flyer Template is an elegant looking theme best crafted for restaurants and bars for featuring their Easter special offers. 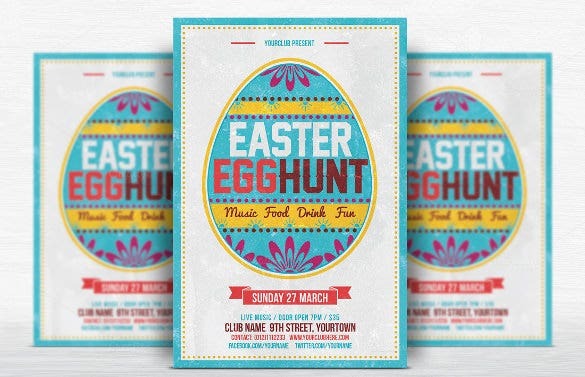 Easter posters free come with features like CMYK, PSD files. 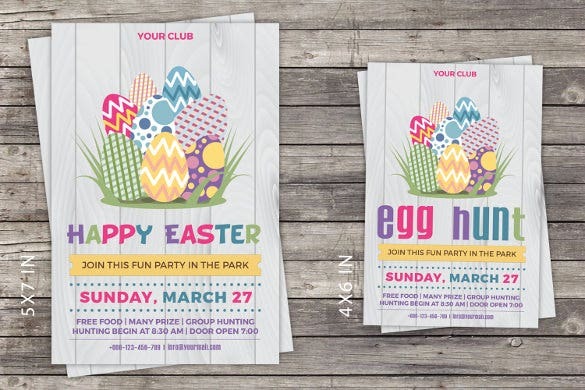 The Adjustable Easter Flyer Template is beautifully designed for commercial firms, advertising agencies and event designers. It is easy to edit, add or design images to make these flyers look efficient and of high quality. 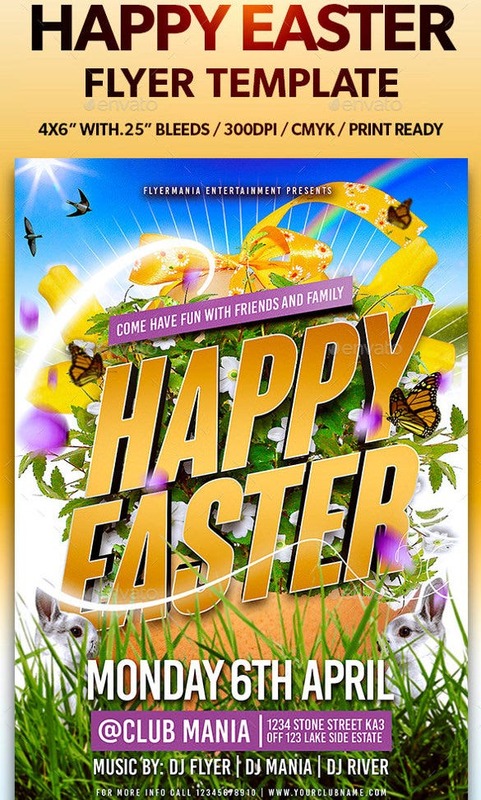 The Happy Easter Flyer Template is designed ideally for fun events, parties for kids, music concerts and so on. This template is colourful and has a very high resolution of 300 dpi. It is included with a text file for assistance. 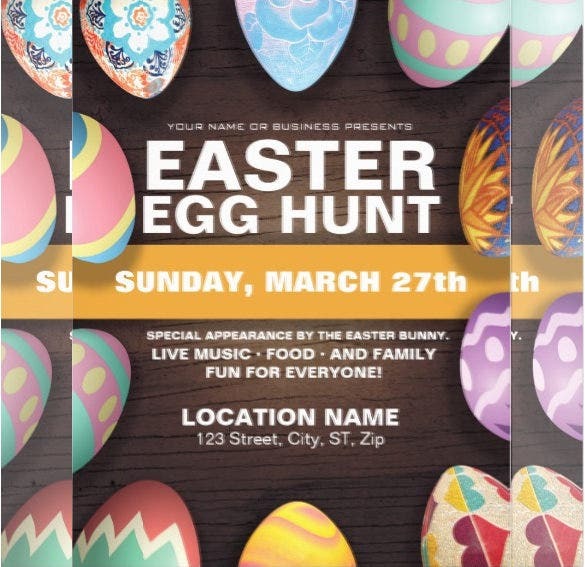 The Business Invitation of Easter Flyer Template is ideally suited for business for promotional purposes. 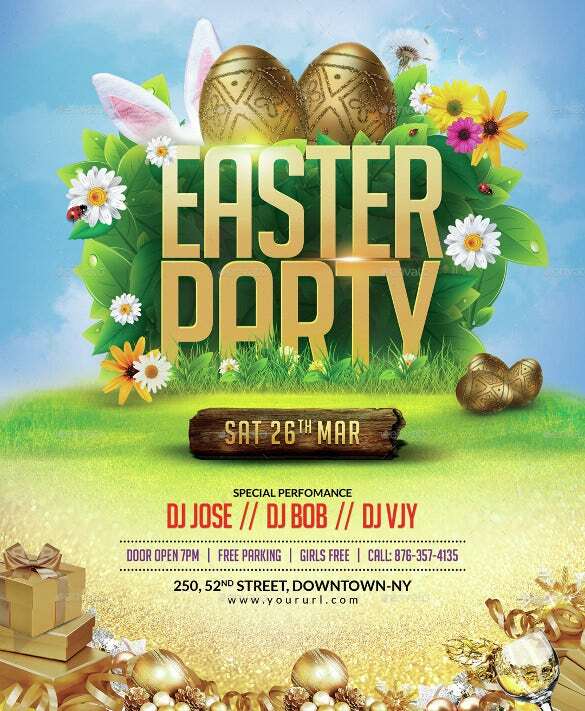 The Easter flyer templates word are absolutely easy to acquire and install without much trouble. 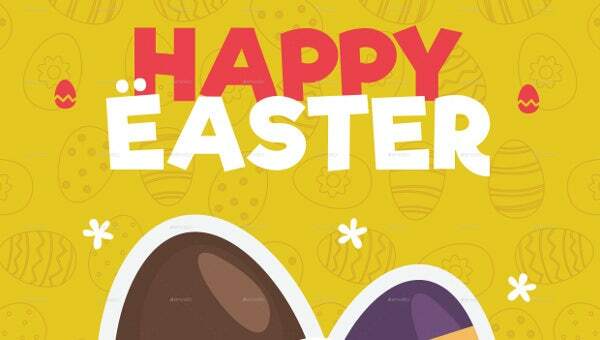 Why waste time in creating themes when you can actually just swipe through many samples and download the best Easter poster templates on your own. 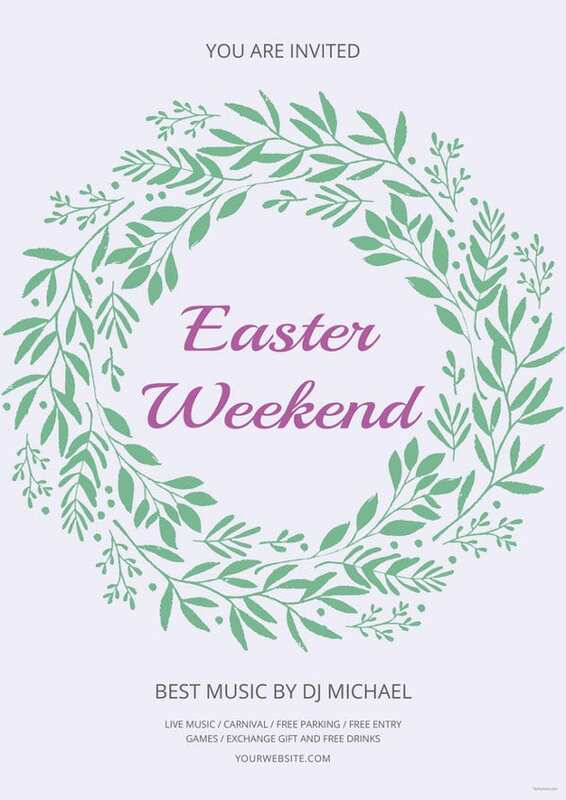 Save yourself time and energy and just hit on the download link to bring Easter happiness to one and all.